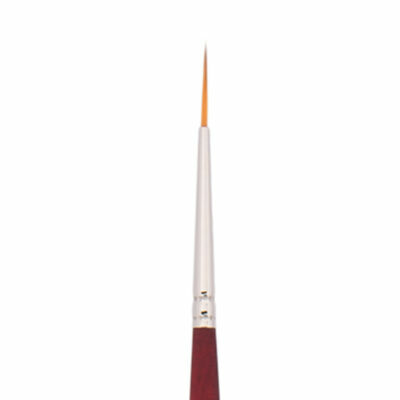 The Jack Richeson Glue Brush 5/8 " is great for bookmaking or most other craft projects. 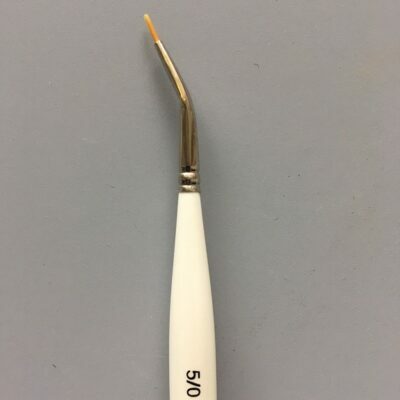 The short plastic handle will not rust, which is great when working with glues, water, and paint. A well needed supply for those who plan to do more than the average amount of gluing. 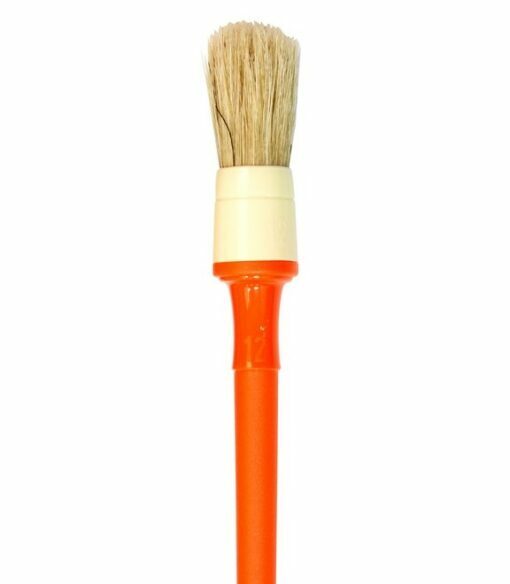 The 5/8 glue brush is the perfect size for the larger size jobs that arise from time to time when doing those sticky glue jobs. This brush will hold up for extended glue jobs with just a little care and cleaning. Made of pure hog bristle. Comes in two sizes: 5/8, 7/8".